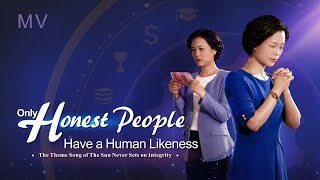 If we are unable to discern these lies and blindly follow them, then we stand on the side of those who slander, resist, and disturb God’s work. 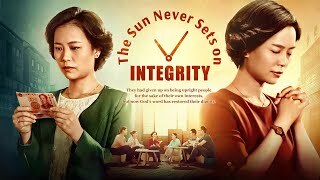 This not only causes one to lose God’s salvation in the last days, it also turns one into a target for God’s detestation and rejection and punishment. 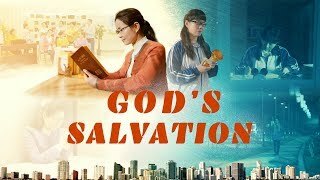 When Almighty God arrives during the last days, He does the work of judgment beginning from the house of God upon the foundation of the work of redemption of the Lord Jesus, and expresses all truths for the purification and salvation of mankind. 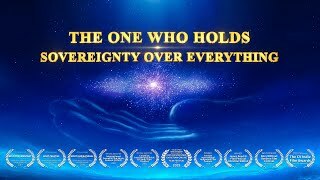 Although the work of Almighty God and that of the Lord Jesus are different, their source is the same—the one God! 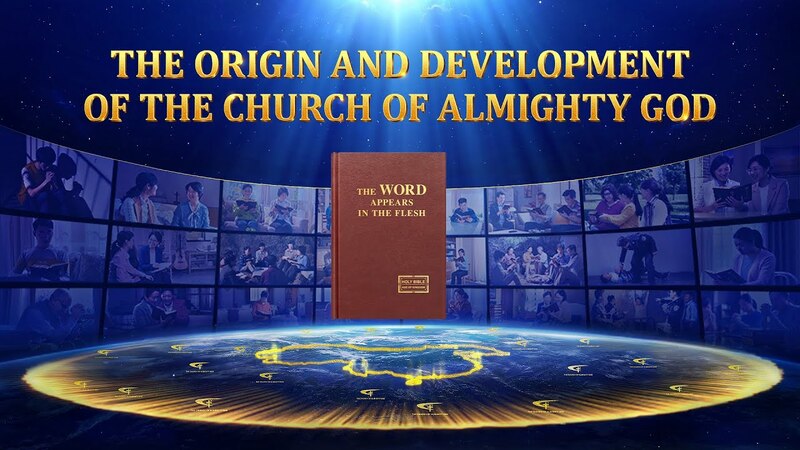 The tenets of The Church of Almighty God originate from all of the truths expressed by God in His three stages of work, which means that they originate from the words of God recorded in the Bible and from The Word Appears in the Flesh. 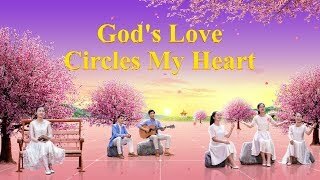 Almighty God's Word "God's Utterances to the Entire Universe (The Twenty-seventh Utterance)"
Almighty God's Word "God's Utterances to the Entire Universe (The Twenty-third Utterance)"
Almighty God's Word "The Twenty-first Piece of Word in God's Utterance to the Entire Universe"
Almighty God's Word "God's Utterances to the Entire Universe (The Fourteenth Utterance)"
7:03 "Red Re-Education at Home" (6) - The CCP Sees Christ as a Regular Person: Where Is Their Mistake? 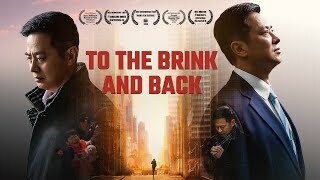 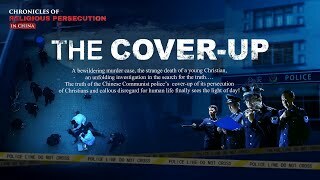 6:45 Movie clip (5) - Why Did the Chinese Communist Party Manufacture the 5/28 Zhaoyuan Incident? 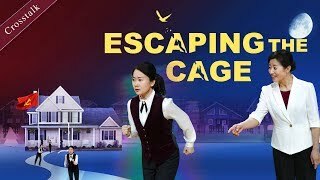 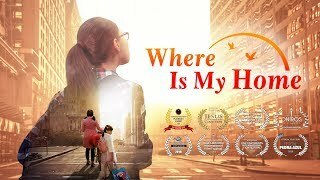 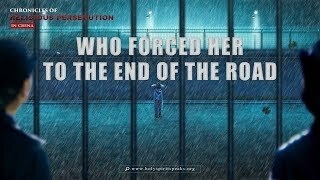 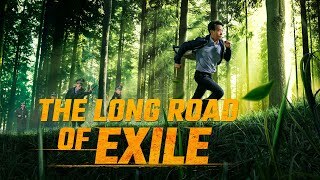 39:42 Christian English Movie "The Long Road of Exile"
34:57 Gospel Movie Clip "Perilous Is the Road to the Heavenly Kingdom" (4) - Why Does Mankind Defy God? 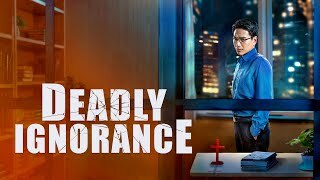 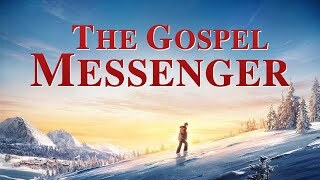 2:05:23 English Christian Movie "On a Mission"
2:05:21 Christian Movie "The Gospel Messenger"
1:37:37 English Christian Movie "Deadly Ignorance"
2:38:27 English Christian Movie "God's Name Has Changed?!" 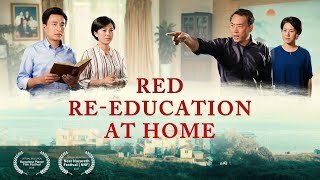 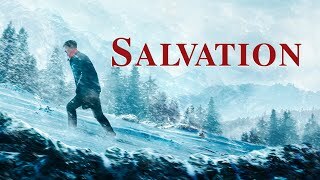 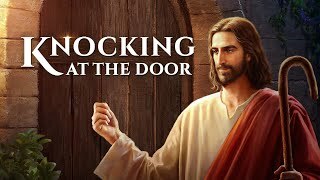 2:35:53 Second Coming of Christ Movie | "Knocking at the Door"
48:37 Best Christian Video "Dawn Light"
1:37:47 Christian English Movie "Salvation"
43:23 Christian Video 2018 "Woe or Blessing"
We believe that the return of the Lord will mean that believers are raised directly up into the kingdom of heaven, for it is written in the Bible: “Then we which are alive and remain shall be caught up together with them in the clouds, to meet the Lord in the air: and so shall we ever be with the Lord” (1Ts 4:17). 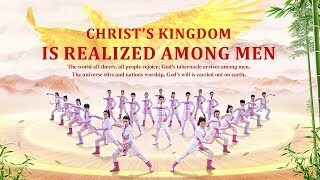 You testify that the Lord Jesus has returned, so why are we now on earth and not yet raptured? 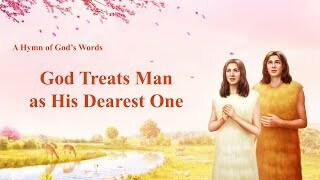 You testify that the Lord Jesus has already returned as the incarnate Almighty God, who expresses the entire truth that purifies and saves mankind and who does the work of judgment beginning with God’s family, so how should we discern the voice of God and how should we confirm that Almighty God is indeed the returned Lord Jesus? 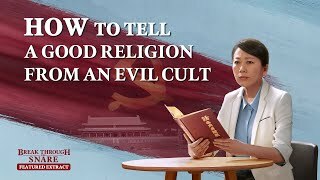 Some people ask: After believing in the Lord, we practice humility and patience, love our enemies, bear our crosses, abandon worldly things and we work and preach for the Lord and so on. 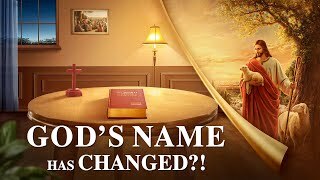 We have achieved a little change. 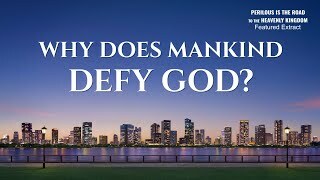 So why must we accept God’s work of judgment in the last days before being able to be cleansed and saved? 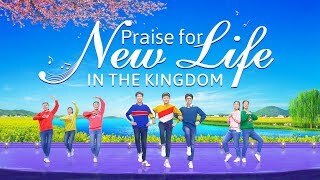 We have been forgiven our sins and justified through faith in the Lord, and furthermore, we have given up many things, expended ourselves, and labored tirelessly for the Lord. 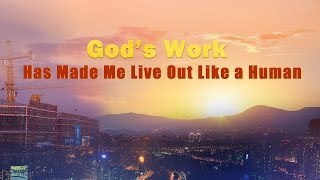 I believe this type of faith will allow us to be raptured into the kingdom of heaven. 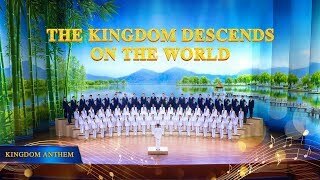 Why do you say that this won’t gain us entry into the heavenly kingdom? 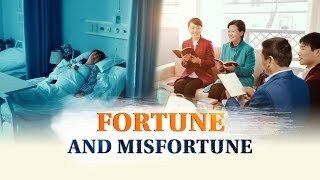 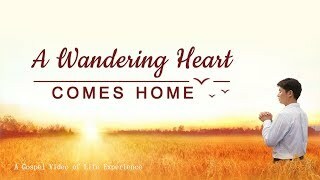 For those who have believed in the Lord Jesus for many years and have fervently expended themselves and worked tirelessly, they have suffered a lot for the Lord. 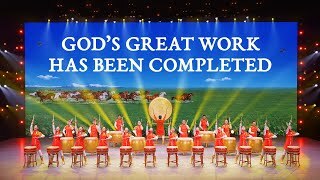 Could it be that by not accepting Almighty God’s work in the last days they would be denied salvation and entry into the kingdom of heaven? 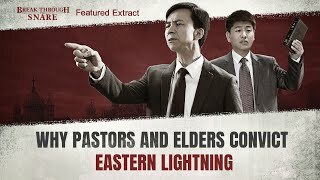 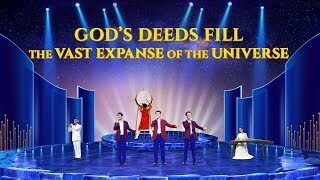 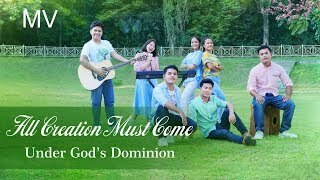 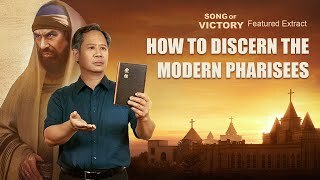 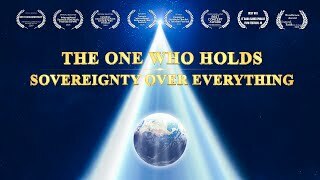 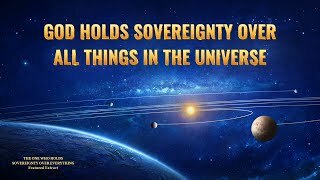 1:26:13 Praise and Worship Music "The One Who Holds Sovereignty Over Everything"
21:54 Praise and Worship "Gospel Choir 1st Performance"
3:19 Best Praise Dance | God Has Come to China | Worship Song "Christ's Kingdom Is Realized Among Men"
4:11 2019 Christian Worship Dance | "Sing and Dance in Praise of God"
2:40 2019 Christian Song "God Treats Man as His Dearest One"
Worship Song "God's Deeds Fill the Vast Expanse of the Universe"
Praise and Worship Song "God's Love Circles My Heart"
38:03 Christian Movie "It's Wonderful to Cast off the Shackles of Status"
1:40:13 Best Christian Family Movie "Where Is My Home"
2:01:59 Christian Movie "Child, Come Back Home"
25:22 Christian Video "A Wandering Heart Comes Home"
2:34:47 Christian Family Movie "Red Re-Education at Home"
47:35 Christian Documentary Movie "To the Brink and Back"
50:17 Best Christian Religious Movie "The Cover-up"
34:12 Christian Video "Who Forced Her to the End of the Road?" 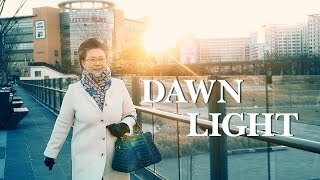 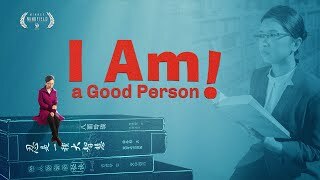 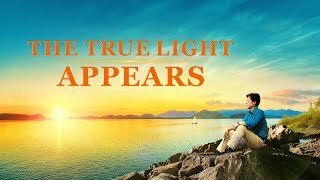 39:32 Best Christian Movie "The True Light Appears"
51:38 Church Life Movie "God's Salvation"
25:25 Christian Video "God's Work Has Made Me Live Out the Likeness of a Man"